You could say that Michael Huseby understands the importance of an education. 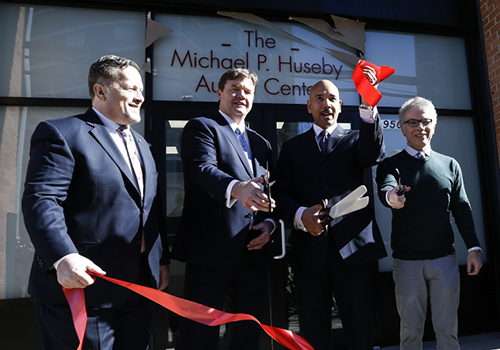 As the son of an English teacher, he credits the education he received with not only helping to prepare him for a successful career, but it also moved him to support educational opportunities for others, including recently lending his name to the Quality Services for the Autism Community’s (QSAC) new Michael P. Huseby Autism Center in the Bronx. 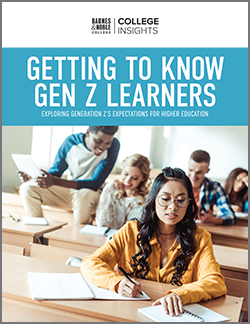 As the Executive Chairman for Barnes & Noble Education, Huseby leads a company whose foundations are based on enhancing the academic and social purpose of educational institutions, but it is through his recent philanthropic involvement that he will be affecting the educations of a very special group of students — young adults with autism. Founded in 1978 by a group of parents with children who have been diagnosed with autism, QSAC is a New York City and Long Island based nonprofit that supports children and adults with autism, as well as their families. Those attending the new Huseby Center will be able to lead more meaningful lives through the social, vocational, educational and recreational programs that will be offered at the center. 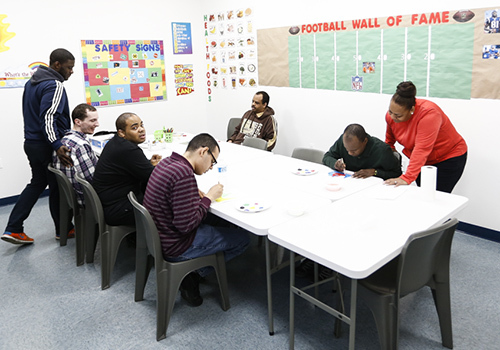 A classroom at the new Michael P. Huseby Autism Center provides essential services to the adult autism community. 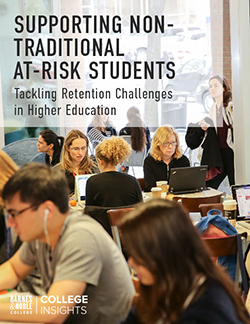 With its ability to offer more comprehensive life-skills training and education, the Huseby Center underscores both how significant the need is for students and how little support is generally available. According to a 2012 study by the American Academy of Pediatrics, more than half of those on the autism spectrum did not work or attend school in the two years after high school, 79 percent lived with their parents, and 60 percent received some therapy and counseling. However, nearly 40 percent received no services at all.